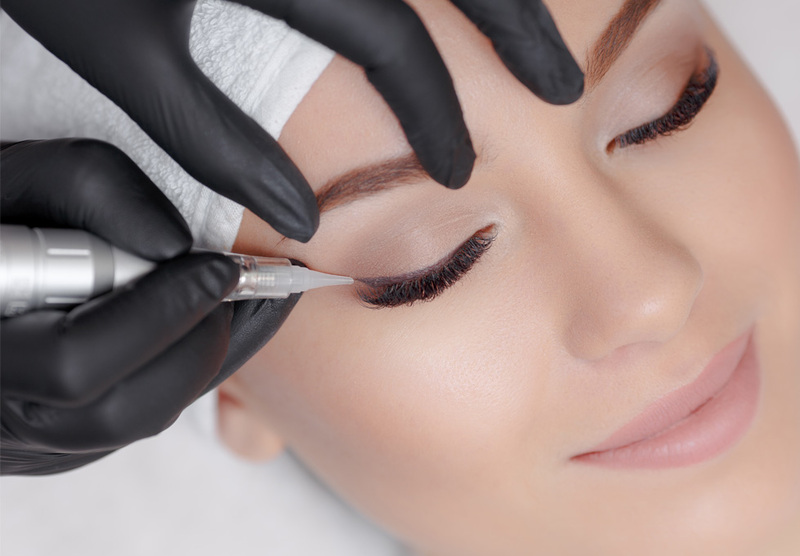 The demand for permanent cosmetics and microblading has been steadily rising in popularity in the UK over the last ten years. More recently the demand has grown by an amazing 80 percent and is still increasing. Gone are the days of having to pencil in your eyebrows, trying to get that eyeliner straight and having to re-apply your lip liner. With the use of permanent cosmetics and the microblading methods, I can free you of these daily, time consuming and often frustrating applications in your daily routine. 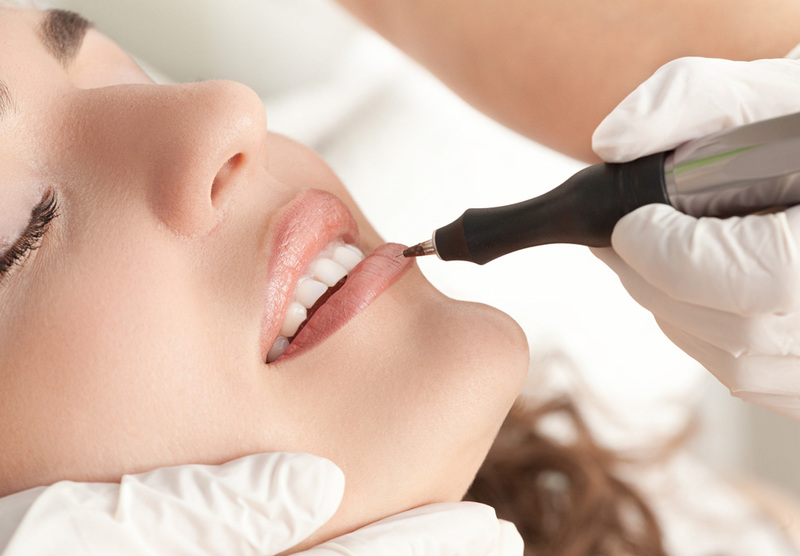 If this sounds all too familiar – Draw The Line Permanent Cosmetics really do have the solution. Never underestimate the power of an eyebrow! A beautifully flawless and also age – defying treatment. It’s an absolute must! An expertly applied eyeliner is the perfect solution. No smudging, no running and no panda eyes. It’s swim proof, shower proof and gym proof. The perfect way to restore shape and fullness lost with age and transform thin or uneven lips. Just Gloss and Go!! Microblading is the art of beautifully realistic eyebrows that everyone is asking for. A highly versatile procedure that’s stunningly effective in wrinkle smoothing, eyelid tightening & eyelid hood reduction. It treats, repairs, regenerates & rejuvenates almost any area on the skin. 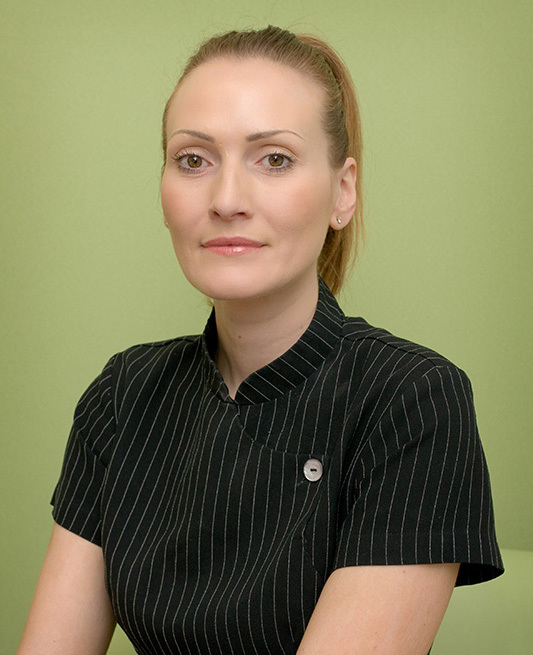 Hi, my name is Janice Western founder of Draw The Line, I am a highly skilled, fully qualified, insured and licensed Permanent Makeup Practitioner with over 15 years experience. Gone are the days of having to pencil in your eyebrows, trying to get that eyeliner straight and having to re-apply your lip liner/lipstick. With the application of PERMANENT MAKEUP I can free you of these daily, time consuming and often frustrating applications in your daily routine. 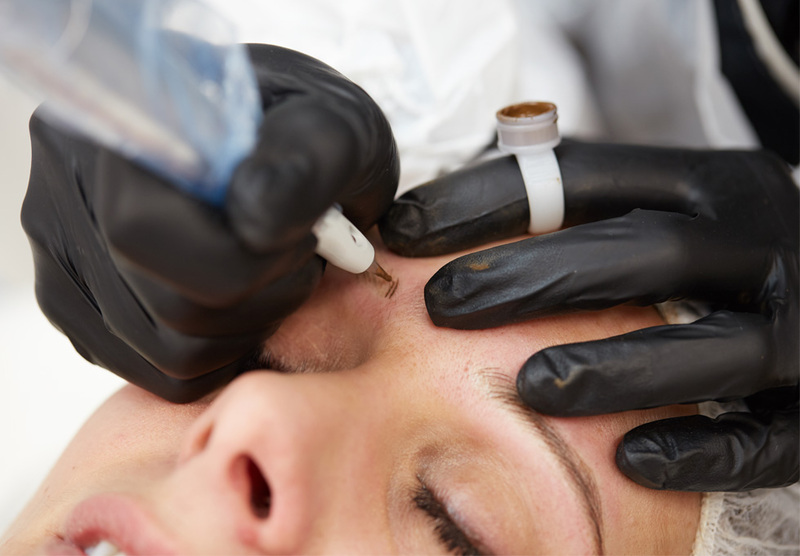 If this sounds all too familiar – Draw The Line Permanent Cosmetics really do have the solution. Having trained over 15 years ago with one of the most respected Permanent makeup artists in the industry, Karen Betts, this gave me an excellent platform to build on my experiences, artistry skills, ability and professional approach within the industry which are second to none. My clients have absolute confidence in my skills and they continue to return to me for maintenance when required. I’m interested! What do I need to do next? The best way to find out what will work best for you and your features is to book an appointment to conduct a detailed consultation. You can find me at various salons across Yorkshire – Please give me a call or email and I will be able to advise you of your nearest location.